Gurgaon, now known as Gurugram, is a city state of Haryana located immediately south of the Delhi NCR. Named after Guru Dronacharya, it is a city that barely existed 2 decades ago. Currently the city flaunts the massive development that has led it to be one of the most well planned and developed cities. Also known as the Cyber City, Gurgaon houses some of the most reputed off shoring and outsourcing businesses, multinationals and high rise building on one side and beautiful malls and entertainment centres on the other side. It is also a city with population from various other parts of the country. Everyone loves flowers. Flowers add beauty and a touch of nature to any occasion. 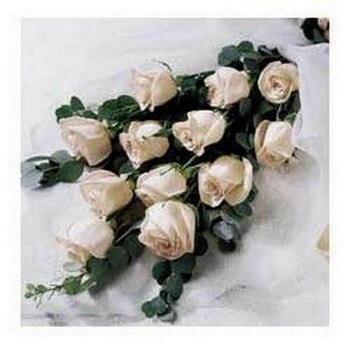 Events, festivals and celebrations are all incomplete without flowers. 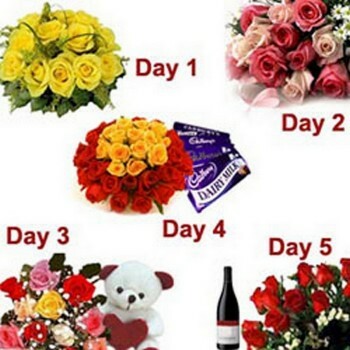 With online flower delivery service, Book A Flower is a service provider for online delivery of Flowers highly preferred by the people of Gurgaon. Catering to over 180 countries and 108 cities in India as an online florist, Book A Flower is a website that can help you surprize someone with ease! 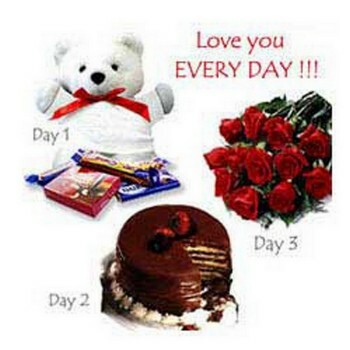 From Bouquet delivery in Gurgaon to cake or flower delivery in Gurgaon at midnight, Book A Flower offers every happiness delivery service that makes an occasion better! 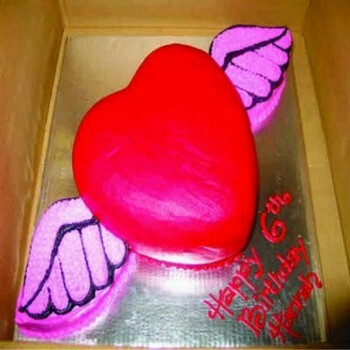 Special occasions get special only when wishes, smiles and blessings are received from the ones that matter. 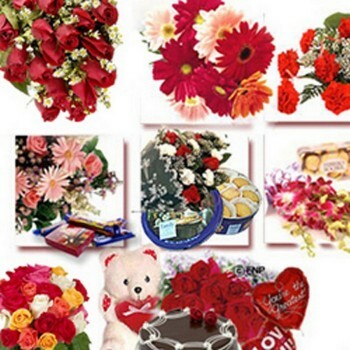 As Gurgaon’s best florist, we offer a huge range of flowers, gifts and bouquets which can be ordered directly through our website. 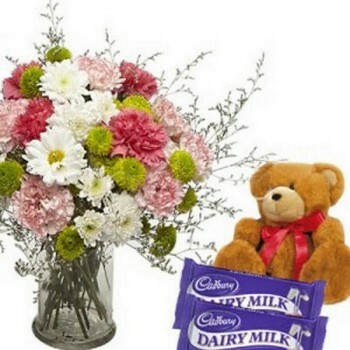 It is the utmost faith of our clientele that has made us the ultimate destination of customers for online flower delivery and bouquet delivery in Gurgaon. 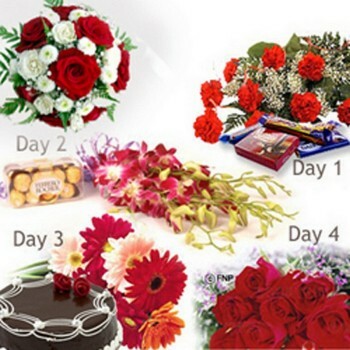 Be it for a festival or for a special day, order online flowers to Gurgaon though Book A Flower and send along your smiles. Customer is the king, ain’t they? 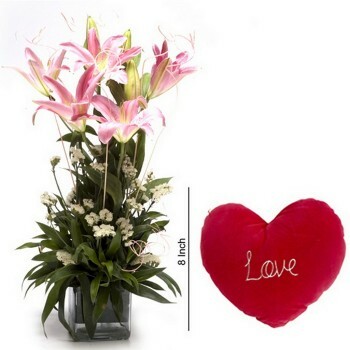 We love our customers more than flowers. 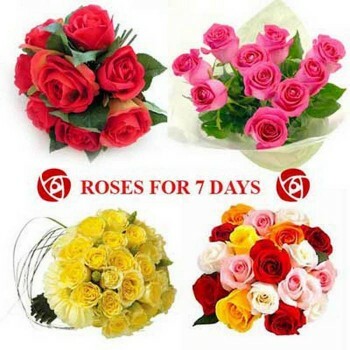 Hence in order to cater to the most specific needs of the clients, we offer flower delivery in Gurgaon at midnight and flower delivery in Gurgaon on the same day. Enough said, Book A Flower comes to your aid even if you are someone who loves to (or tends to) postpone ordering flowers and gifts till the last minute. As an online florist in Gurgaon, we believe in the power of spreading happiness and our in-time deliveries help us do so always.